Poor Taste Wrestling podcast episode 35: WALTER's gonna kill you… – AiPT! NXT UK puts on the show it needed to put on, Finn Balor is taking on The Beast, and Women’s Tag Team Titles have been unveiled. 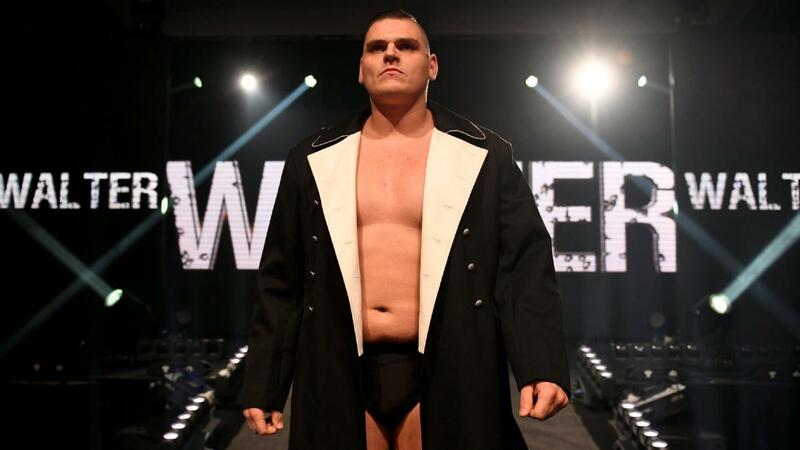 On this week’s episode of Poor Taste Wrestling, we’re breaking down the excellent NXT UK TakeOver: Blackpool event, which featured some solid matches, the crowning of two new champions, and some genuine surprises in the form of Finn Balor and the debut of the Ring General, WALTER. NXT UK has sort of struggled to find its footing amongst the five brands of wrestling WWE pumps out on a weekly basis, but this event was worthy of the name TakeOver and should help put the nascent brand on the map. On the main roster side of things, the biggest news this week was that Braun Strowman has been pulled from the Universal Championship match against Brock Lesnar at the Royal Rumble, and we ultimately found out later that night that Finn Balor will take his place. The WWE Women’s Tag Team Championships were also finally officially unveiled, and we learned they will be decided next month at Elimination Chamber. However, the segment they were announced in was a little…weird. Rounding out this week’s wrestling discussion is more AEW talk, as Chris Jericho went into great detail on his podcast about the process of signing with AEW, and why he chose them over WWE. Poor Taste Wrestling is hosted by JJ “Job Van Dam” Travers, Mike “The Wolverine” Pursell, and “HCK” Patrick Ross. You can find Poor Taste Wrestling on iTunes, Google Play, or wherever you get your podcasts. As always, if you enjoy the podcast, be sure to leave us a positive rating, subscribe to the show, and tell your friends! If you’d like more wrestling news, opinions and hot takes, follow us on Twitter and Instagram for up-to-the-minute news and opinions.